Milton Ore is a contract grade, Ostrich emboss urethane upholstery fabric in Charcoal Grey against a Stone Grey background. This is a high performance fabric with a wonderful, soft hand and an antimicrobial finish. The durability of Ostrich makes it perfect for Corporate, Health Care, Hospitality, Education and Residential settings where high traffic is a consideration. 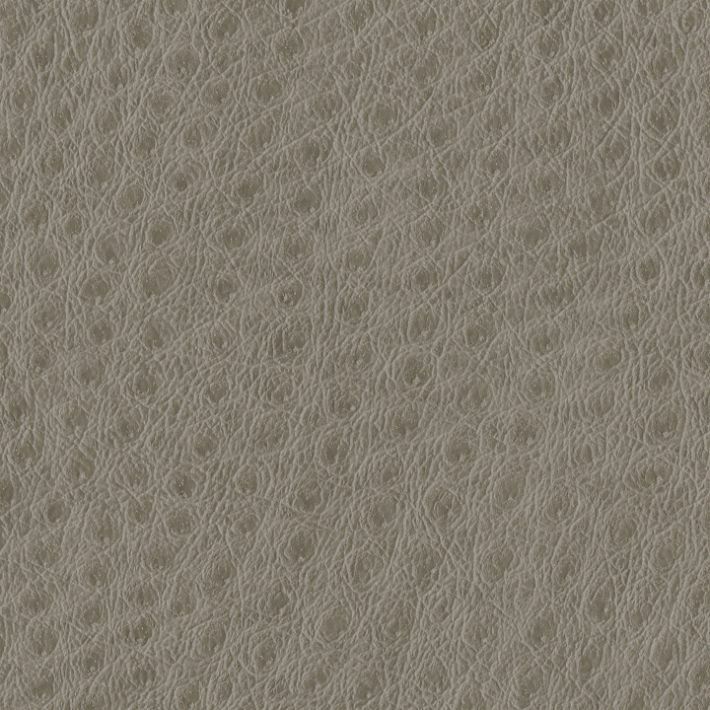 Ostrich is suitable for cornice boards, pillows, cushions, headboards, and furniture upholstery.